I realize that this is a nail polish blog. But there are other things that I am just as interested in as nail polish…and I really wanna talk about them! So today I decided to do a post about my absolute must have beauty products. There’s a pretty good list, and I’ll go into detail with each product pic below! 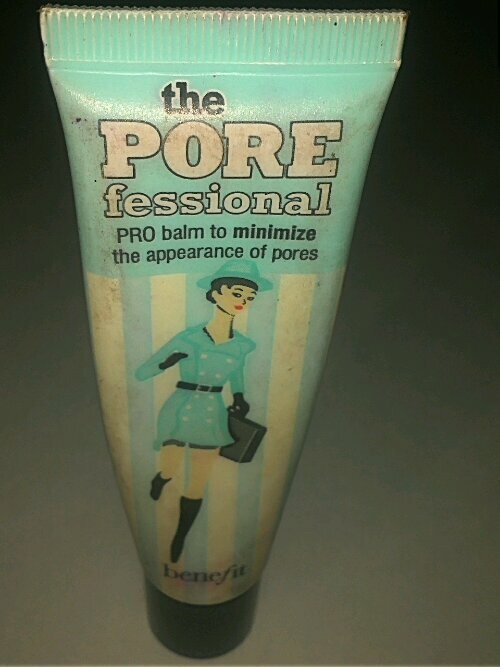 First up is Benefit Pore Fessional primer. I sampled this in Sephora a cpl of months ago and fell in love with this product. I have oily skin…and large pores on my cheeks. This makes my pores literally INVISIBLE, cuts down on shine…and leaves my face silky smooth…I use it over moisturizer and its my very first makeup step EVERY day. 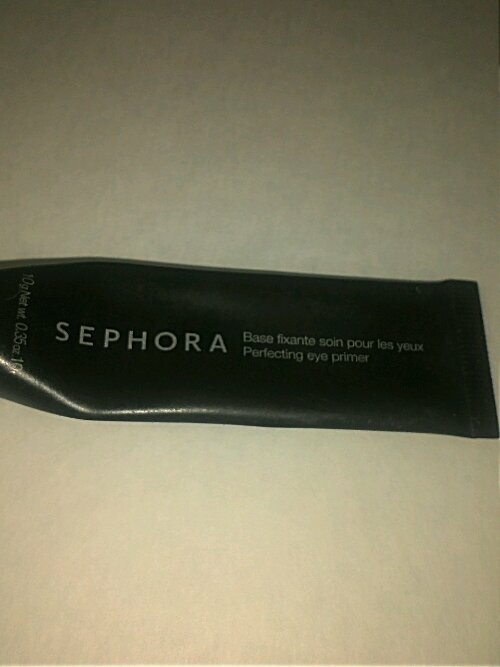 Sephora eye primer….my everyday #2 step. This helps my eyeshadow and liner STAY. Like, for real. It comes out of the tube white, and dries sheer and matte. I hate to sound a little ocd….but this is literally my 3rd makeup step everyday lol. 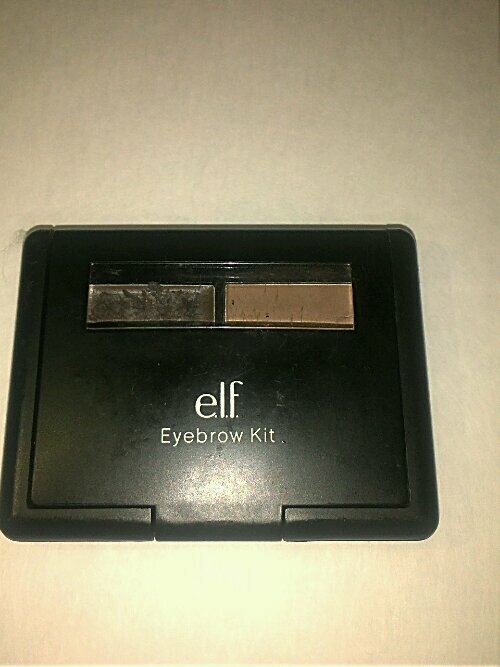 This is a fantastic eyebrow gel kit from ELF that I got from Target for a BUCK. When filling in your brows…you never wanna use black…its a good idea to use a shade lighter if u have dark hair…and a shade darker if you have light hair. This kit also comes with a tiny brush that is firm enough to fill in your brows mimicking hair strands,and a powder sealant that helps your brows look very natural. Makeup For Ever concealer palette…..ohhh this palette….I saw a couple of different reviews and youtube tutorials for this online around Christmas…and I walked into a Sephora store and up to an associate and said “I want to buy this palette, but first I would like to know how to use it. Could you help me” She sat me down and showed me how to use each and every color in this kit. Sooooo the first three colors can be blended to find your custom concealer color. The concealer stays…is not oily or greasy…and can be layered. The dark color is for contouring….slimming your nose, cheeks, chin, forehead…etc. The bright orange color is for highlighting…basically for bringing more light to the darker areas of the face. Worth EVERY PENNY. This product I stumbled upon at Ross. 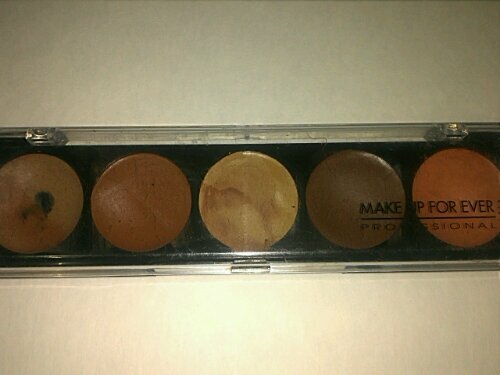 I found a kit that contained three pigment colors, a brush, and this eyeshadow base. I wasn’t too excited about it at first…but then I put it on under a bright eyeshadow and whoa….the color! 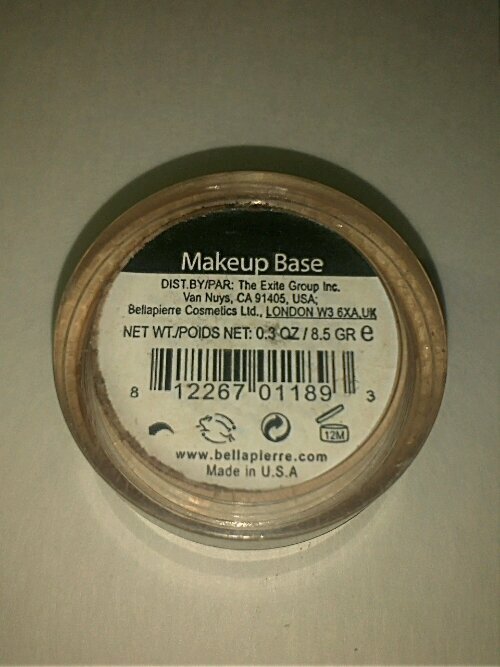 This base goes on your eyelids only…and dries to a pale matte finish. When you put a shadow over this…the color POPS. And this, combined with my Sephora eye primer, makes my eyeshadow literally last all day…and the color stays true and bright. The brand is Bella Pierre.. and it can be found on their website. 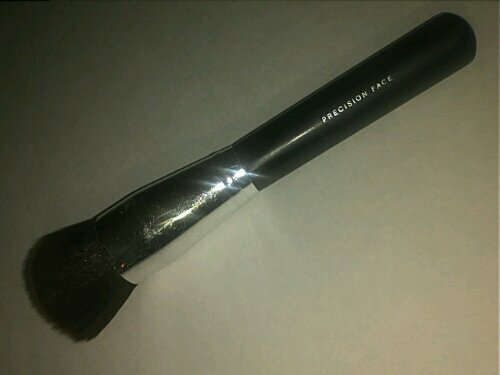 Last for this post is my Bare Minerals precision face brush. 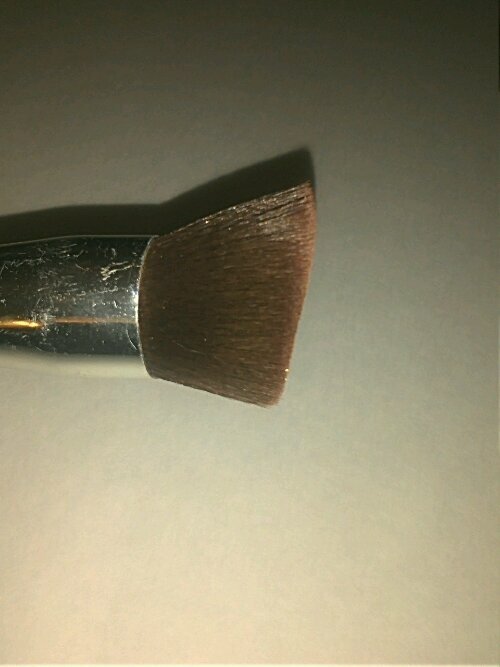 I’m not exactly sure what this brush is “supposed” to be used for….foundation? Powder? But I use it with my Makeup For Ever pressed powder. 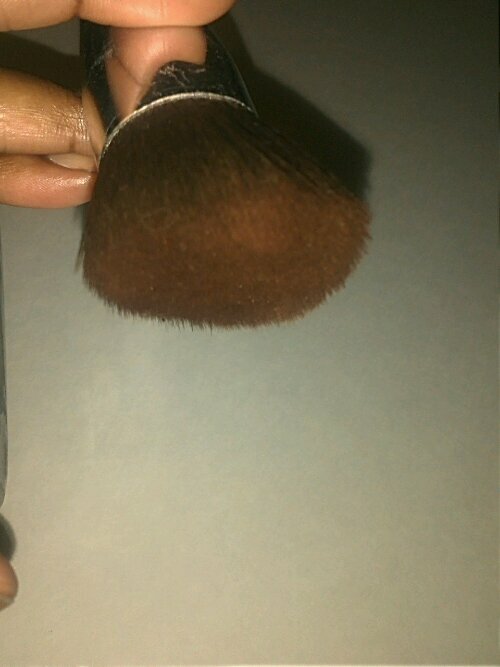 It gets just the right amount of product on the brush…and blends really well. I think it’d be good to use for a bronzer as well.